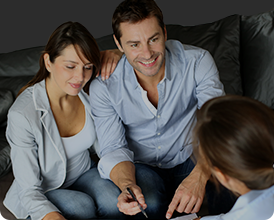 It’s impossible to know the price of your new flooring without knowing how much of it you really need. Although taking measurements can be simple, some of us don’t know where to start, especially if your room is an awkward shape or size. 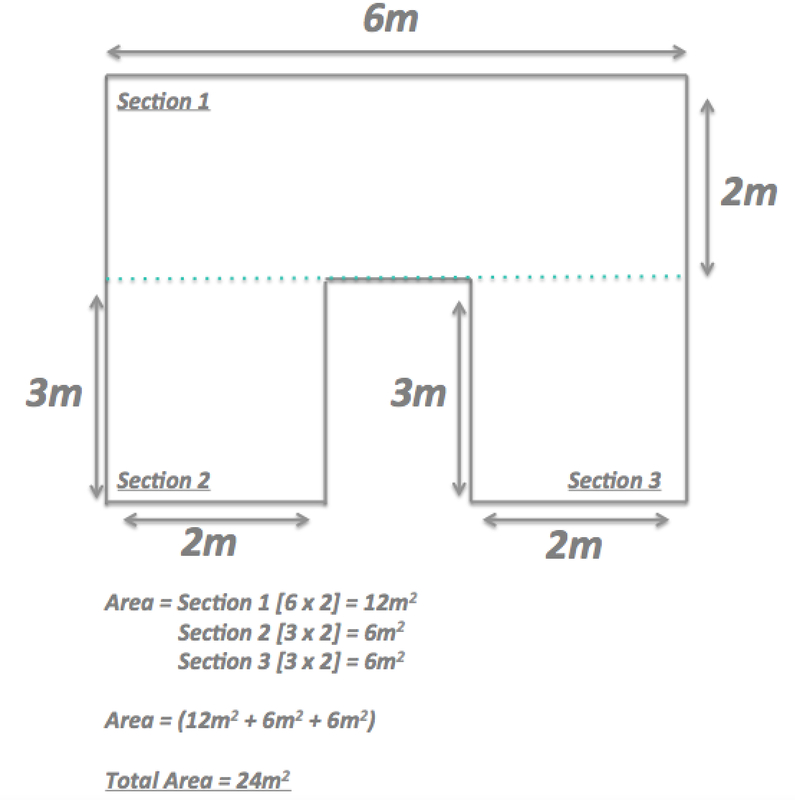 As a result, we have created a simple guide to assist you with your measurements. For instance, if your room is a rectangular shape, similar to the one in the image below, it’s as simple as measuring the LENGTH and WIDTH of your room and multiplying them together. E.g. 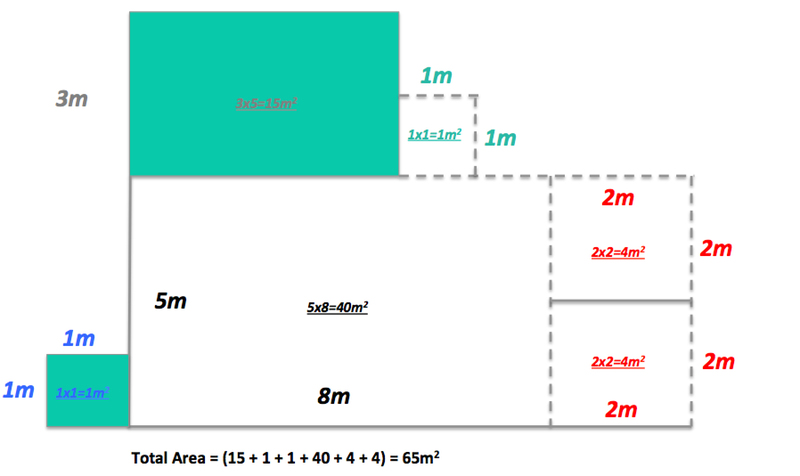 if your room is 8 meters long and 4 meters wide, you will require 32m2 of flooring to cover that particular area. 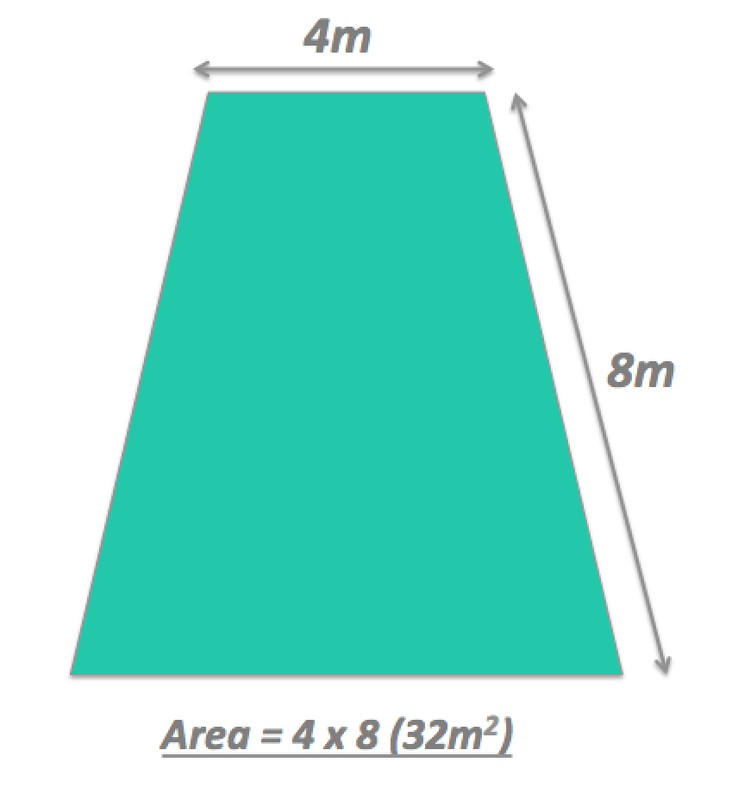 If your room is ‘U’ shaped, we recommend splitting it into three sections, making it easier to measure. 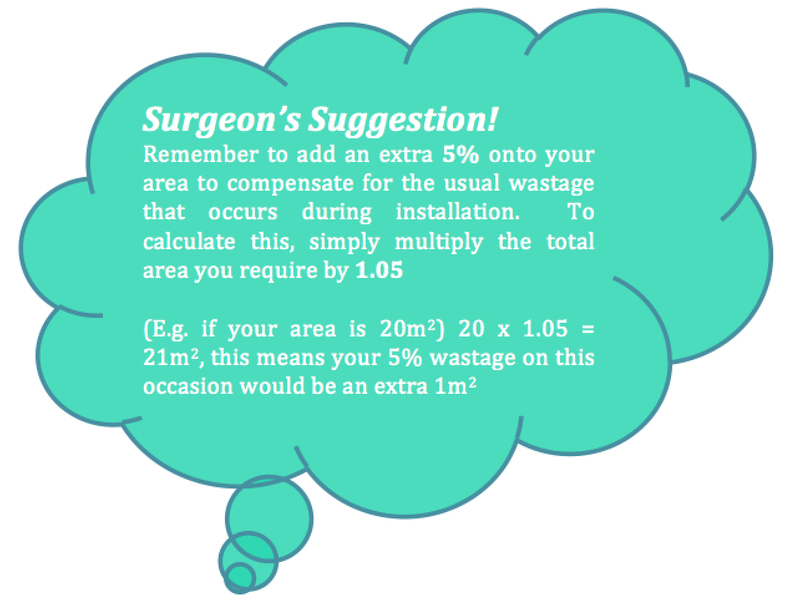 You can then carry out the exact same method, multiplying the LENGTH and WIDTH of each section, to gain the area. Finally, add the area of each section together to reveal the total area of your ‘U’ shaped room.